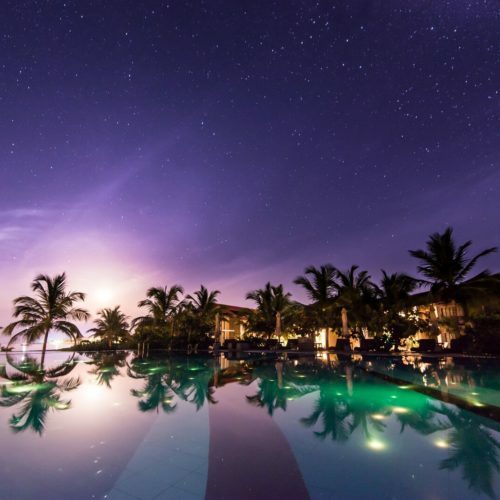 Sri Lanka’s star continues to rise in the firmament—and as more international travelers flock to this jewel of a destination, its hotel scene only continues to blossom. From chic beach retreats to five-star urban stays and soothing wellness resorts, we’ve picked 10 of the hottest new hotels in Sri Lanka. Located near Kandy in the picturesque heart of the island, Santani Wellness Resort offers few distractions from its wellness programmes—and that’s certainly a plus. 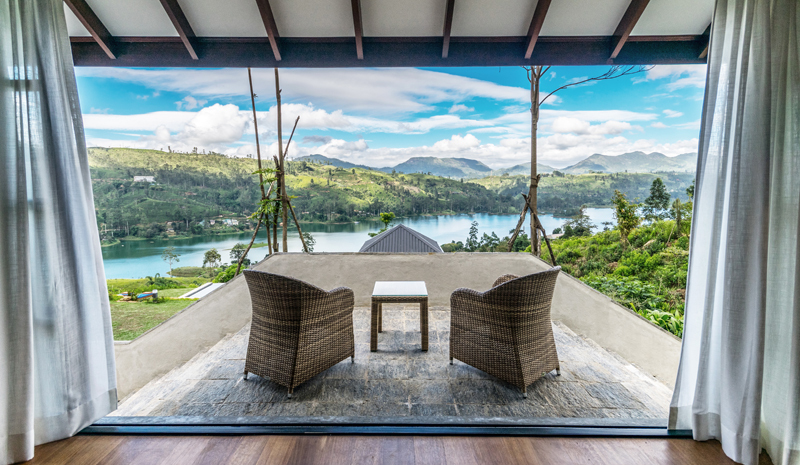 A minimalist style, range of yoga and Ayurveda-centric packages, and a spa ranked by the likes of Conde Nast traveler and Tatler as one of the world’s best, all combine to make it one of the hottest new hotels in Sri Lanka. For those eager to discover Sri Lanka’s lovely coastline, the aptly named KK Beach is a perfectly positioned retreat: overlooking the Indian Ocean, it has access to miles upon miles of sand and surf. Add snorkelling, scuba diving, and whale watching trips to your itinerary, and be sure to discover the nearby UNESCO-ranked Galle Fort. Ahaspokuna adeptly combines upmarket glamour with incredible, close-to-nature access. Guests spend the night in elevated tents (or, if they prefer sleeping in the open air, a romantic star bed), socialise over a shared campfire, and can even splash in a standalone, open-air bathtub which overlooks the surrounding grasslands. Bush walks and wildlife-spotting adventures complete the experience. 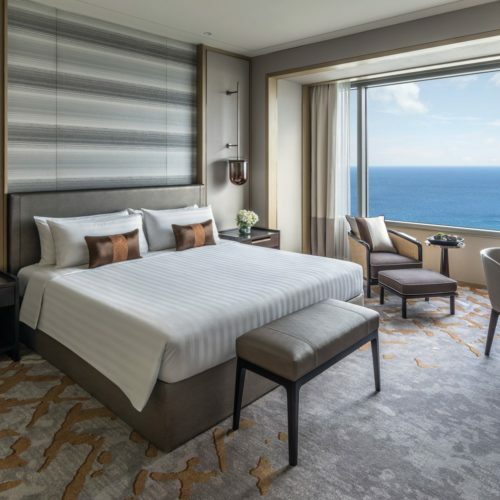 Shangri-La certainly know how to make a splash—and they did just that when the new Shangri-La Colombo debuted in November. 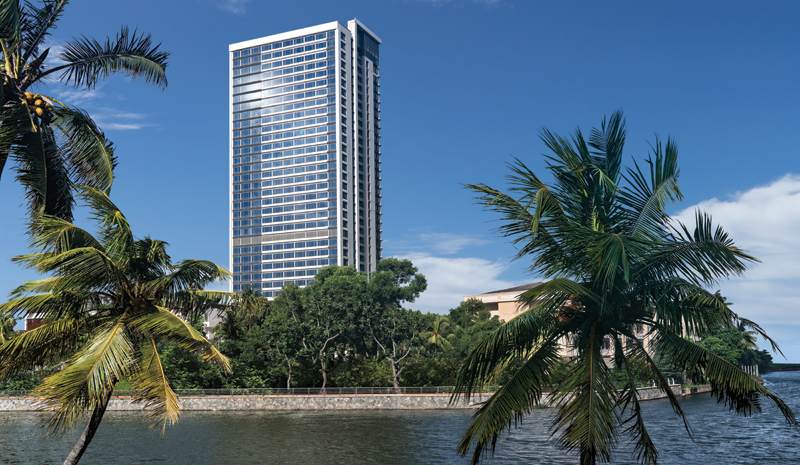 Housed in the gleaming One Galle Face development in Sri Lanka’s busy capital, the high-rise offers incredible views looking out over the Indian Ocean and expectedly luxe amenities. What makes Jetwing Surf one of the hottest new hotels in Sri Lanka? It helps that the resort is helping to redefine Sri Lankan eco-luxury. Guests stay in private cabanas made of sustainable materials, the hotel eschews air-conditioning in favor of clever design and sea breezes, and its low carbon footprint makes for a resolutely guilt-free getaway. 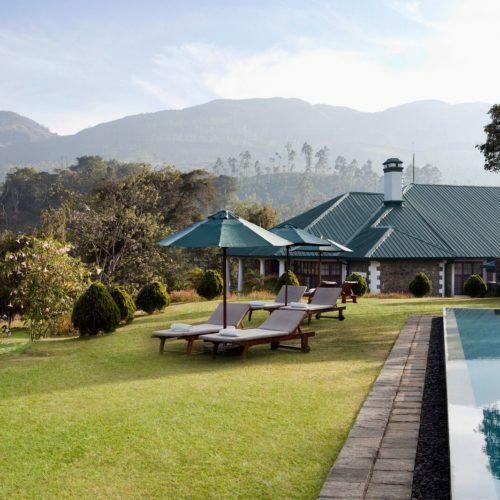 Billed as a contemporary take on a tea planter’s bungalow, the lovely Camellia Hills has an enviable location. 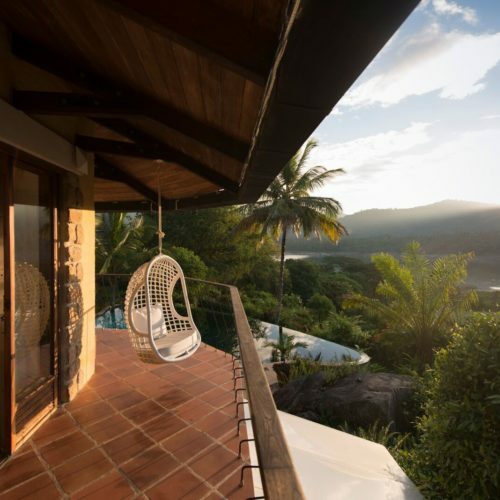 Built on a mountainside, overlooking an azure reservoir and acres of hills and forest, the intimate retreat promises exceptional service and one-of-a-kind excursions, from tea factory visits to treks through the Peak Wilderness Sanctuary. Kings Pavilion is an elegant hill country escape that’s ideal for guests looking to get lost in nature (though Kandy Town is also just a quick trip away). An excursion to the nearby Udawatta Kele Sanctuary is the perfect opportunity to go bird-spotting and hiking, while the nearby Peradeniya Botanical Gardens offers more verdant beauty. This new stay excels in tranquillity, in other words. One of the hottest new hotels in Sri Lanka happens to be a luxury tented camp. 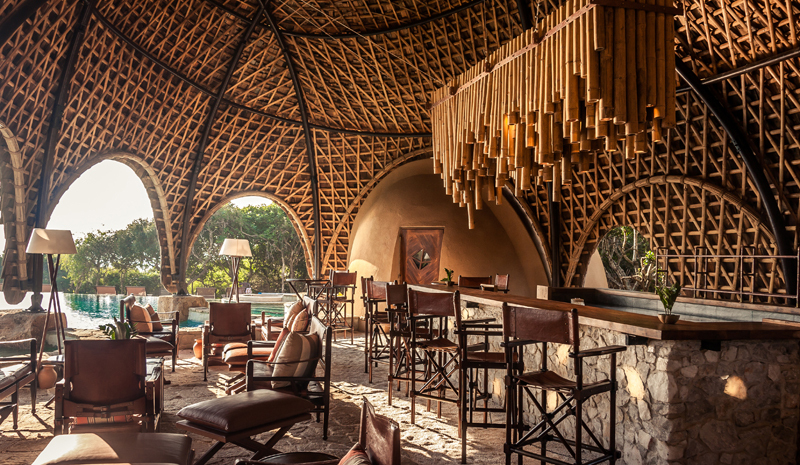 Meet the Wild Coast Tented Lodge, which is poised on the edge of Yala National Park. Comprising 28 beautifully appointed tents (which are outfitted with wooden floors, four-poster beds, and accompanied by plunge pools), the hotel and spa is also the perfect base for safari excursions. 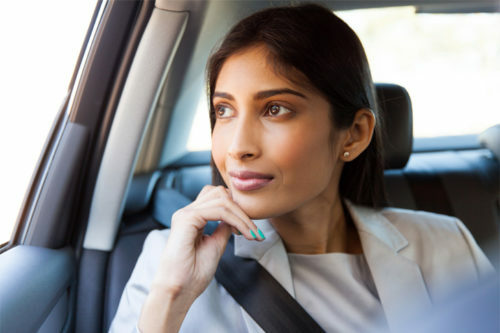 Traveling with family in tow? 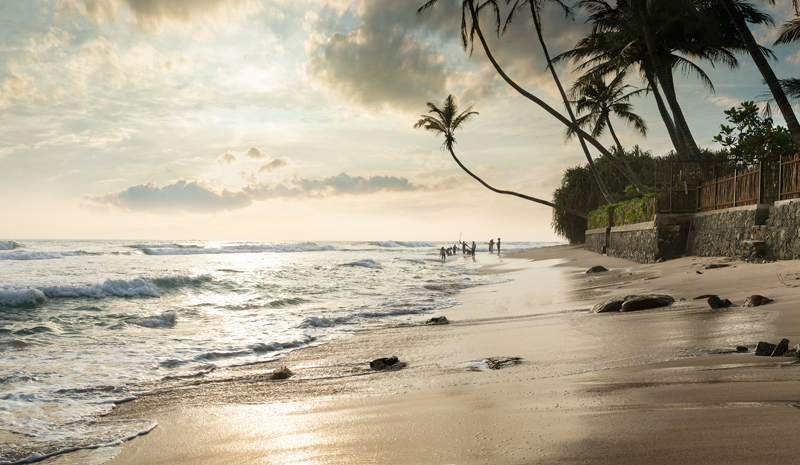 The brand-new Amari Galle makes a getaway to Sri Lanka a breeze. Ocean views and a dazzling pool are certain to tempt, as are the Shoreline Beach Club and Bommu Rooftop Bar. For young ones, the welcoming Kids Club offers fun and entertainment (and gives adults time to unwind). 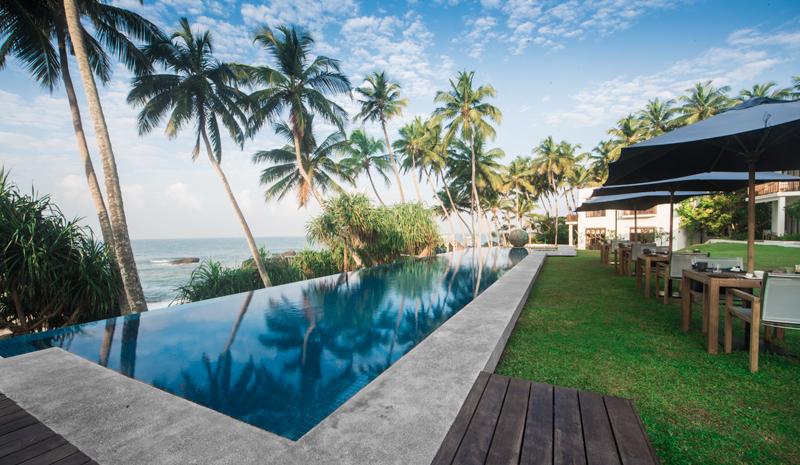 With just 10 rooms, Kumu Beach, which is adjacent to Balapitiya Beach on Sri Lanka’s southwest coast, offers a peaceful way to get acquainted with the exquisite setting. Rest in the palm-shaded garden, frolic in the sprawling swimming pool, indulge in the hotel’s excellent seafood, and embark on excursions to the beach, a hilltop Buddhist temple, and other local landmarks.